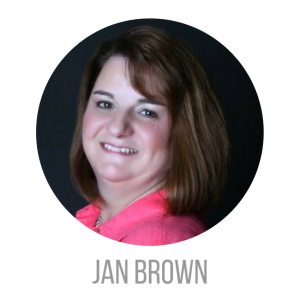 Jan’s experience in the Real Estate Industry started 1998 and she has worked in either the Real Estate or Mortgage fields ever since. She prides herself on doing the right thing every time. She enjoys finding ways to streamline the processes to make everyone’s job a little easier. Her responsibility to the Preferred Ohio Sales Team includes ensuring that the Sales Partners Commissions and closing paperwork are completed in a timely manner.